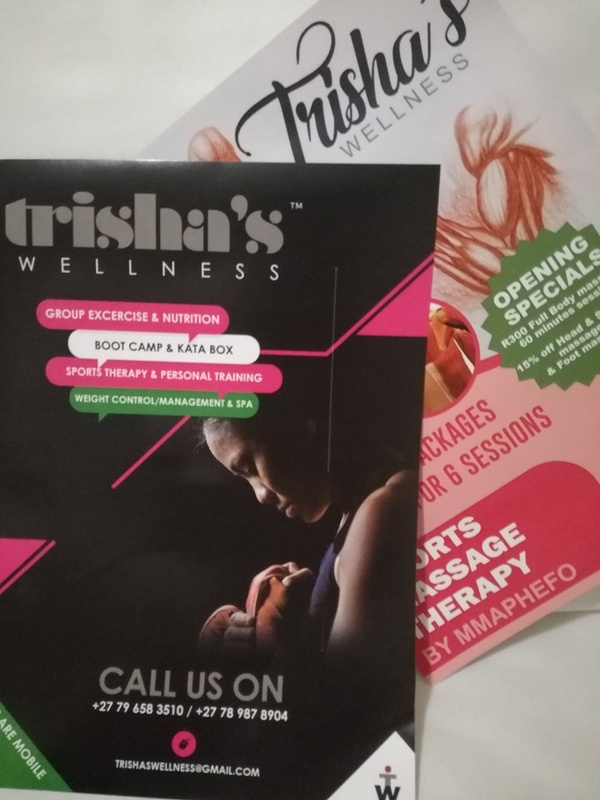 Trisha’s Wellness is founded by Mmaphefo Patricia Manganye in August 2016 , who is a 100% shareholder and an African female expecting to gain market penetration through a focused strategy of incorporating Exercise, Nutrition, Weight control & management as well as Sports massage therapy across all fitness levels and age groups with more emphasis on athletes, people living with disabilities, individuals looking for that special one on one attention, corporates and senior citizens. It is a high intensity workout for the whole body. With the use of arms for punches and blocks & legs for knee strikes and kicks including a bit of Martial Arts moves. 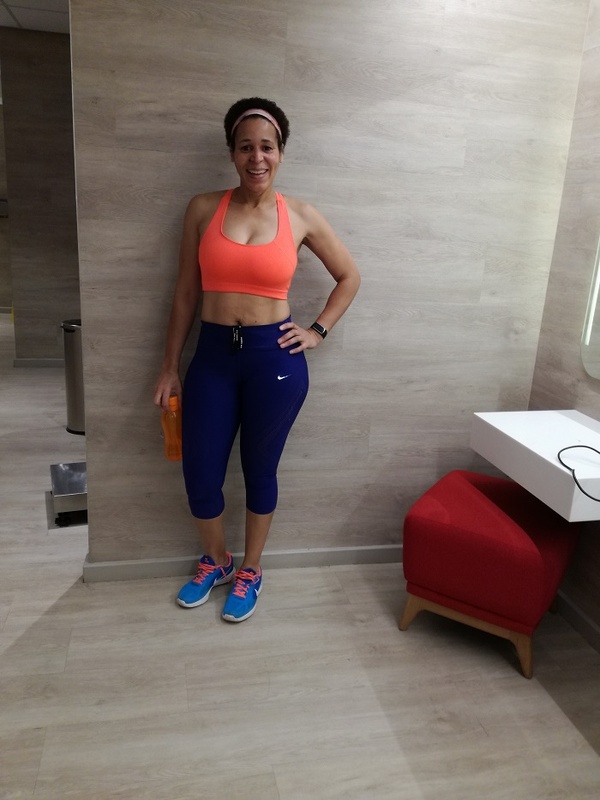 A Kata Box workout will sculpt your body, tone & firm it. 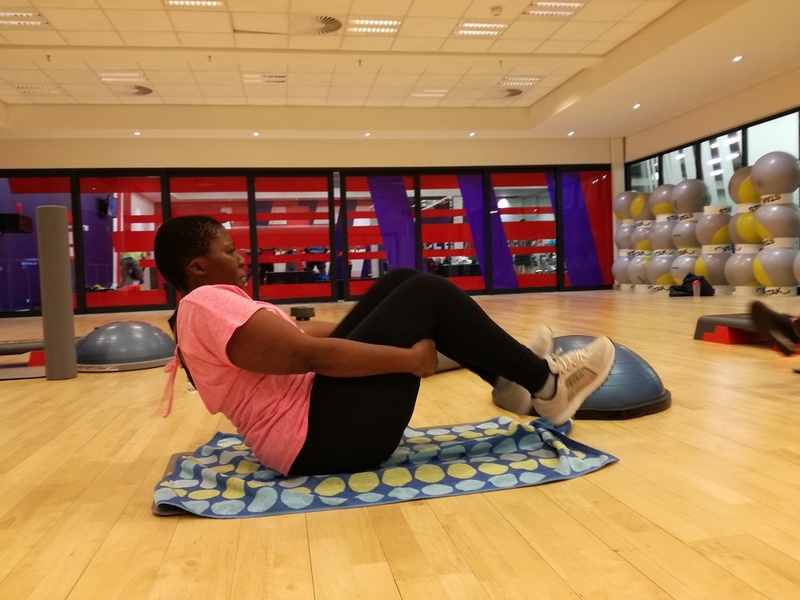 It also teaches endurance & how to stabilise your core and it’s ideal for losing weight & keeping fit. 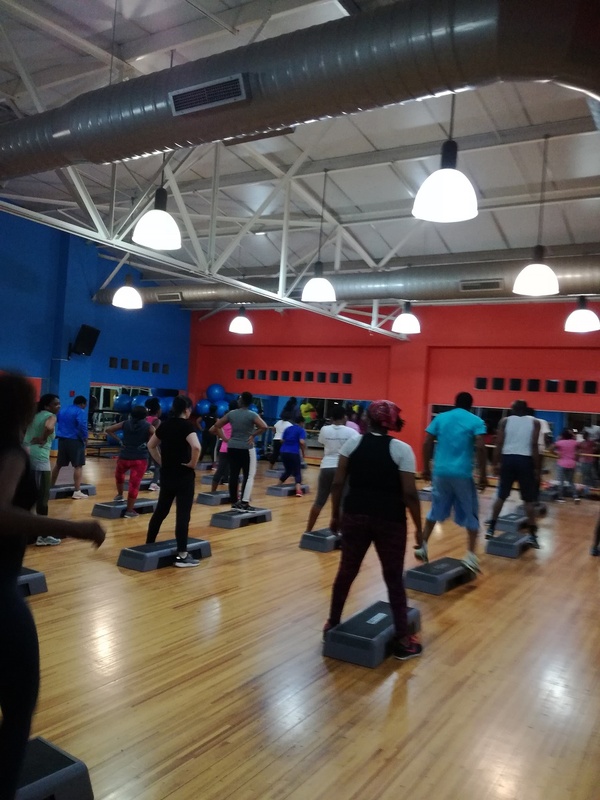 Our Boot camp sessions will be held every 2nd Saturday of the month & will be moving around so it is best to keep in touch and stay informed of our whereabouts. We offer massages in a variety of styles – Swedish, Deep Tissue, Hot Stone massage, Sports massage & others (e.g. Pre & Post event massages as well as treatment for sports injuries & rehabilitation. Our therapy sessions are professionally done giving one that revitalised, stress free & sensational feeling.